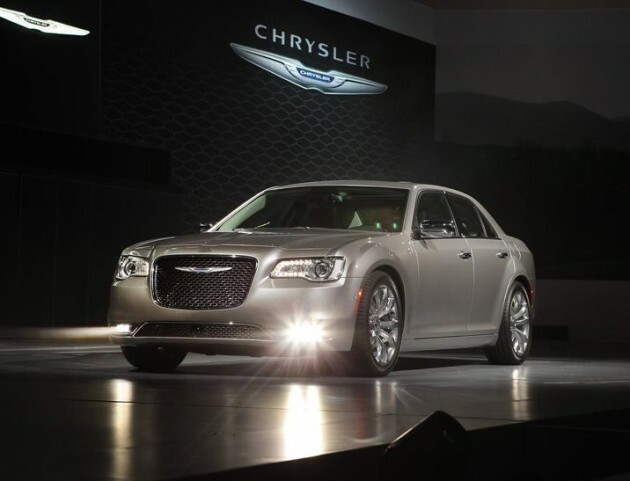 The 2015 Chrysler 300 carries on the 60-year legacy of the model line with a number of best-in-class distinctions, elegant design, and quality that is affordable. 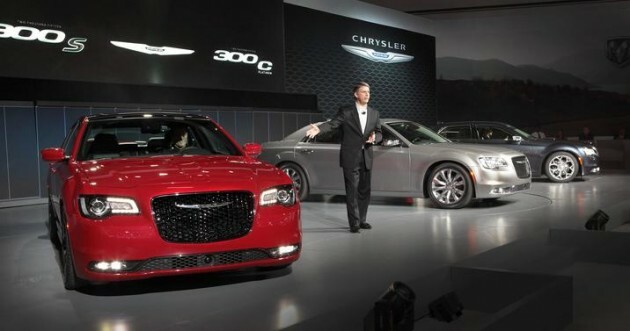 In fact, the new 300 base model (Limited) carries an MSRP of just $31,395 (plus a $995 destination charge). 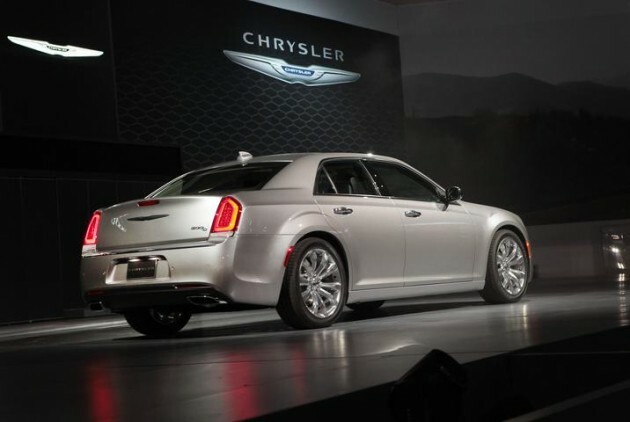 The 2015 Chrysler 300 sedan carries a number of best-in-class distinctions. For example, the 300 boasts best-in-class V6 highway fuel economy (31 mpg) and combined fuel economy (23 mpg), as well as best-in-class driving range for the V6 and V8 (19 mpg city/31 mpg highway and 16 mpg city/25 mpg highway respectively). The 300 also earns the distinction of best-in-class V8 horsepower and torque at 363 hp and 394 lb-ft.
Add to the mix best-in-class interior volume and rear-seat volume, as well as the segment’s largest touchscreen display and largest dual-pane sunroof available. 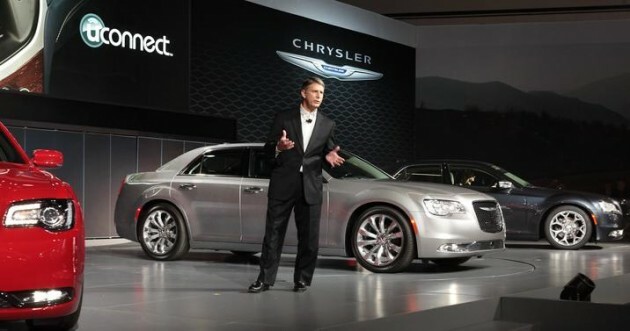 Chrysler Group also maintains that the 2015 Chrysler 300 is the most technology advanced AWD system and vehicle in its class. 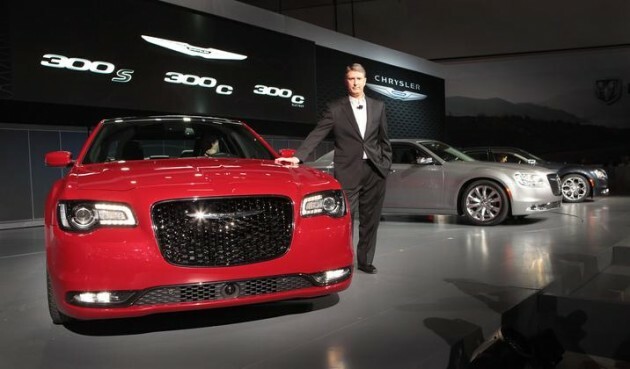 The Chrysler 300 also offers some class-exclusives, such as the front axle disconnect with active transfer case and the TorqueFlite eight-speed automatic transmission. Other class-exclusives include the available illuminated dual heated and cooled cup holders and the electronic rotary transmission shifter. Both the interior and the exterior of the 2015 300 benefit from grave attention to detail and careful selection of quality materials. 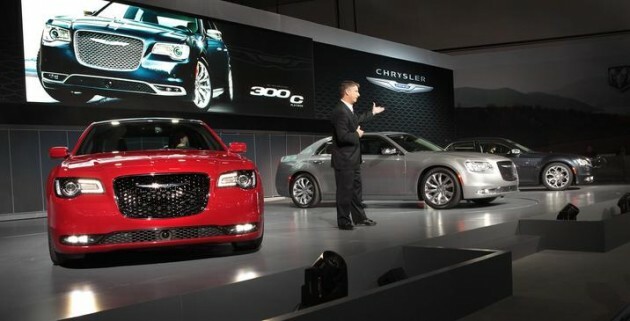 A number of interior design combos are available: the La Jolla, California (Indigo/Linen), is available for the 300C Platinum; the Manhattan, New York (Black), is available for the 300 Limited, 300S, 300C, and 300C Platinum; the Detroit, Michigan (Black/Ambassador Blue), is available for the 300S; and the Sausalito, California (Black/Linen), is available for the 300 Limited and 300C. 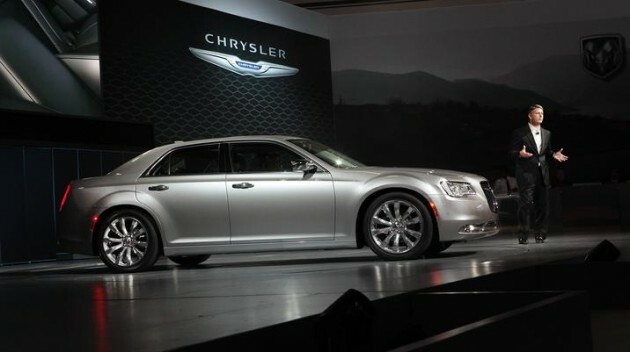 The exterior features a redesigned fascia and an updated grille that sports a dimensional texture and the Chrysler wing badge. The sides boast strong shoulder lines and a high beltline, while the rear shows off the new sculpted LED tail lamp with its illuminated halo. 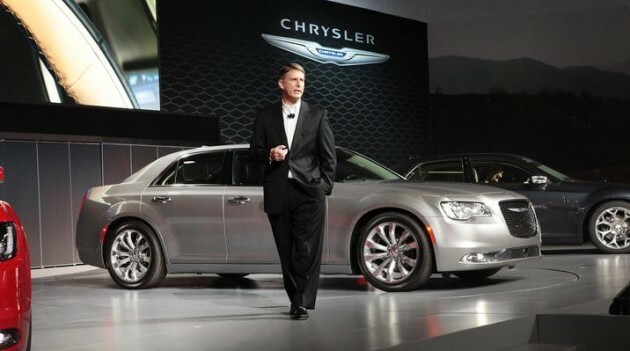 As stated above, the 2015 Chrysler 300 is the most technology advanced vehicle in its segment. Among its most fascinating technologies is the Uconnect Access system, including services such as 3D navigation, roadside assistance, theft-alarm notification, and voice texting. The car can be used as a Wi-Fi hotspot and contains segment-exclusive premium BeatsAudio and Harman Kardon audio systems. 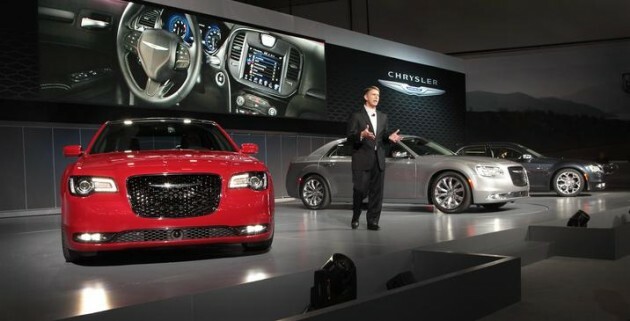 The Chrysler 300 also features more than 80 safety and security features, several of which are new for 2015. Among those new features are Full-Speed Forward Collision Warning-Plus and 9-1-1 Call/Assist Call.